If this sounds like you, you’ll love my FREE “Stress Less with Yoga” 10 Day Challenge starting on April 1st! During the 10 days, you’ll start to feel your stress melt away. 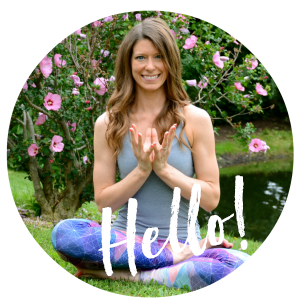 And, you’ll start to feel more confident knowing that you’ve learned stress relief techniques that you can use every day when you’re feeling overwhelmed. It’s totally free, so what do you have to lose? 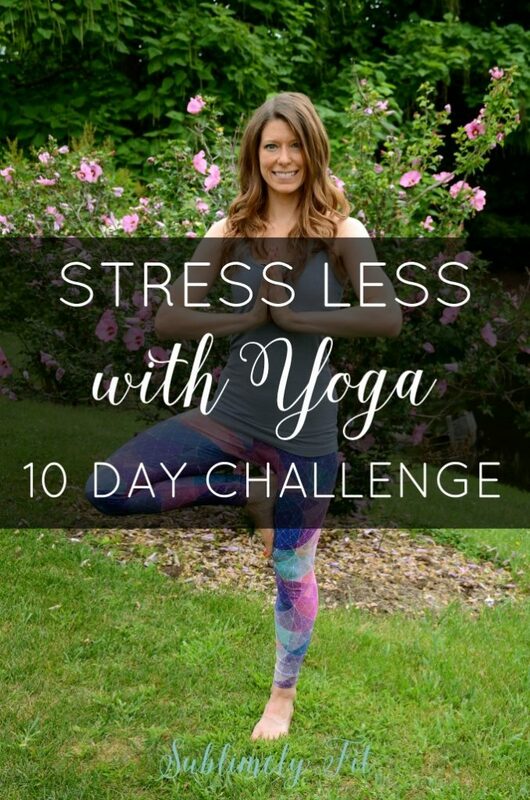 Enter your information below to sign up for the “Stress Less with Yoga” 10 Day Challenge starting April 1st. 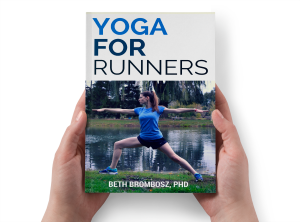 Sign up ﻿for the FREE "Stress Less with Yoga" 10 Day Challenge!